In 2008 our founder, Richard, had recently become a father for the first time and he and his wife Hayley were looking for childcare for their new son. He searched online but was surprised that there wasn't an 'Amazon' of childcare and couldn't find a website that showed all of the childcare providers in his local area. It became Richard's dream to make it easy for other parents to find childcare and so he set-out on a journey to create a website that would bring parents and childcare providers together. In January 2009, Childcare.co.uk launched from a spare bedroom and over the last 10 years, we've grown and have helped over 2 million customers find childcare or childcare work. Everyday we welcome thousands of new customers but retain many of our very first customers from when it all began back in January 2009. 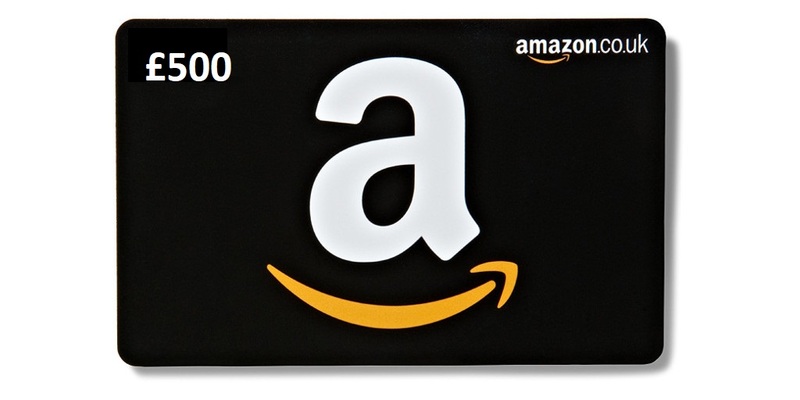 To celebrate our 10th birthday and reward our customers for their loyalty, we're giving away £500 amazon vouchers to one of the first families who used our website to find childcare and also to one of the first childcare providers who used our service to find work. Both of these individuals are still using our platform today! Were you one of our first customers who are still with us today? If so, keep an eye on your emails later this week as we will be announcing which of our earliest members will be winning these prizes. Thank you to each and everyone of our customers from over the last 10 years. We've had an incredible journey and it wouldn't have been possible without you all. We look forward to continuing our journey, helping more parents and childcare providers and improving our platform further.